French is in demand in Edinburgh and its surrounding area. Edinburgh and Nice, France, have been sister cities since 1958, highlighting the importance of the ties between the Scottish capital and France. 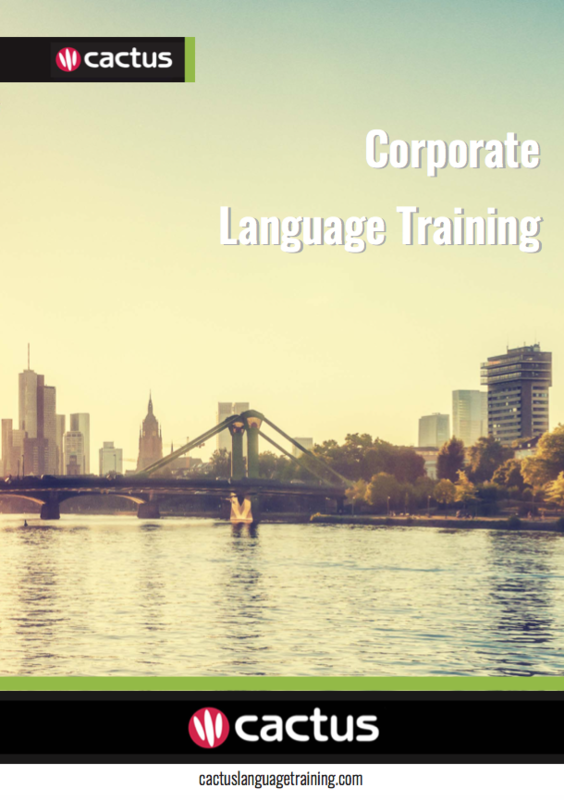 Many organisations are looking for employees with French language skills, including the French hotel chain Ibis, the French sports retailer Decathlon, TUI Group and Amazon. The demand for French language skills can also be found in the teaching industry. Cactus delivers French training throughout Edinburgh and the surrounding area which includes but is not limited to Falkirk, Dunfermline, and Livingstone.